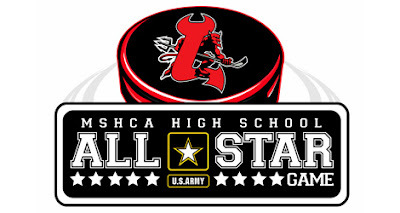 The American Hockey League's Lowell Devils have announced North/South Rosters for MSHCA High School All-Star Game, Presented by U.S. Army which will be played on March 20th. The BHS Red Devils are proud to announce that Coach Bob Conceison will coach the North All-Stars. 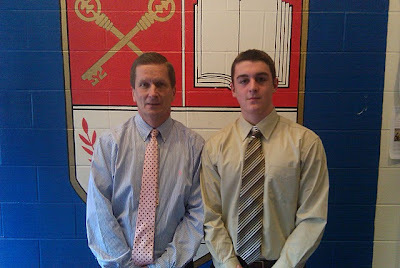 Senior forward Neil Pandolfo will join Coach Conceison on the North Squad. For more on the game check out the press release at the Lowell Devils website.